281 Fleming Rd Vincent, AL. | MLS# 842294 | Avast Realty LLC | 205-951-8992 | Your Ultimate Resource in Real Estate. Let's guide YOU home! 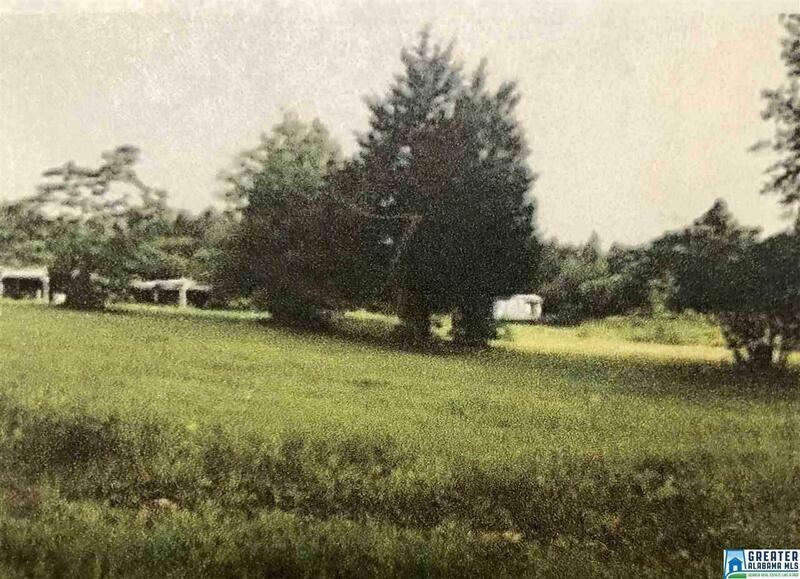 This 4 Acre Property is flat and an ideal spot for a small farm or building a home. It already has utilities and a nice concrete driveway. The older home on the property can be used for salvage. There are other small farms along Fleming Road. Come check out this great property.